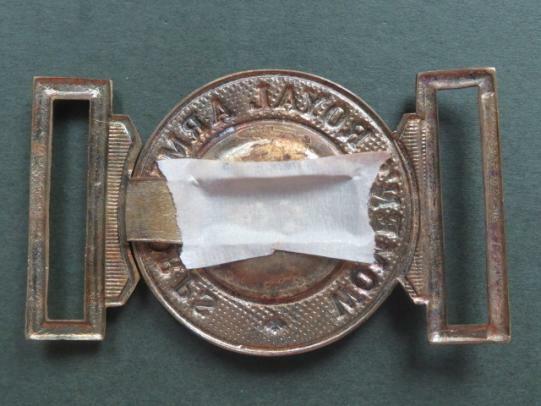 white metal waist belt clasp in very good condition. 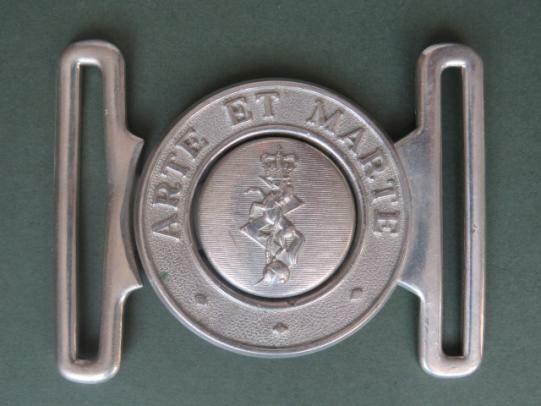 white metal clasp in very good condition. 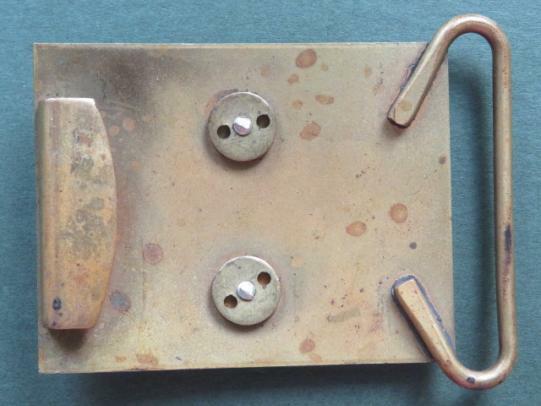 gilding metal belt clasp in very good condition. 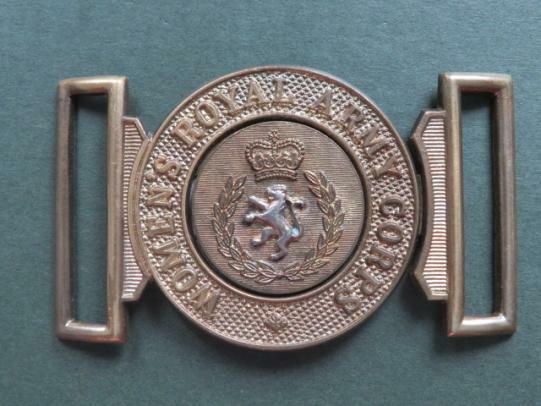 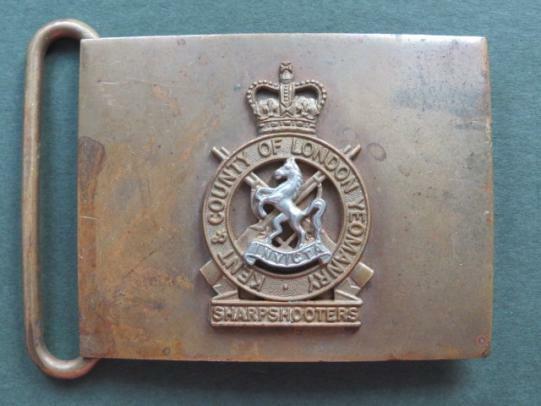 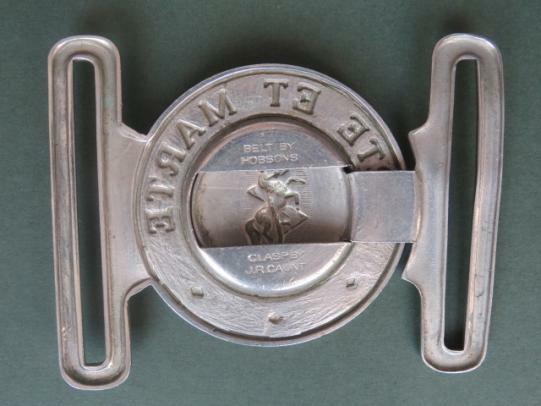 The buckle was worn by the band.